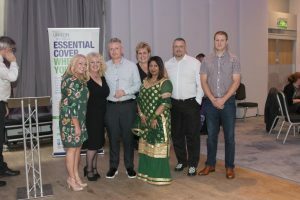 Sandwell General Branch won the West Midlands Regional Award for recruitment innovation with our Branches initiative to recruit apprentices. Over 30 apprentices have been recruited so far. The offer from the Branch, outlined at the top of the website, remains open. We urge all apprentices in Sandwell working for Sandwell Council to join UNISON. We are still awaiting to see if the Council will adopt the joint union Charter for Apprentices.